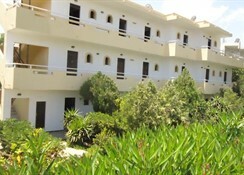 Studios are located in a lush garden for quiet and relaxing holidays. 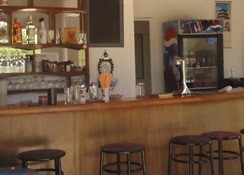 It is self catering accommodation, with a little bar which serves breakfast. 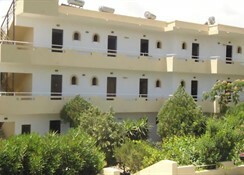 Free parking out of the property, also bus station on the main road, for Rhodes town and Lindos. All rooms are fully furnished open to balcony or patios, with kitchenette, and fridge. 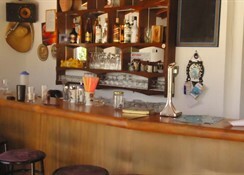 Near to the studios you can find a restaurant, and in 15 minutes walk you can reach Faliraki beach and the famous bar street. 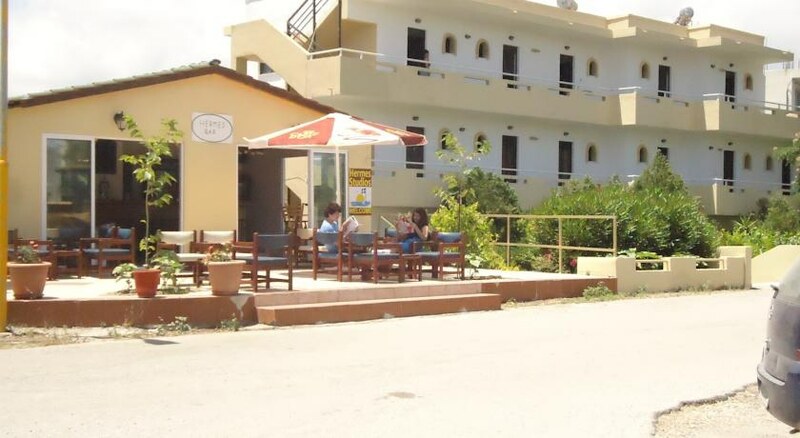 Near to the studios there is a Greek tavern and 15 min walk you can go to Faliraki beach and the bars street to enjoy the night life of Faliraki. Very close to the water park, to Kids clubs, bowling and chinece restaurants(free delivery). You can also book with us, daily trips by boat to Symi or daily excursions round the island, from Marina in Faliraki. 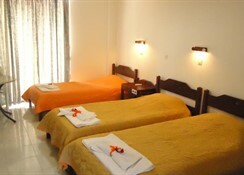 All rooms are fully furnished to make your stay comfortable. They consist of 2 single beds, 2 chairs, table for the suitcases, mirror, small table, air condition and safe box. There is also private bathroom with shower. Each studio is decorated by the owner with different tone simple and nice. Open to balcony or patios, with kitchenette, cooking rings and fridge. On request you can have toaster and clothing iron. 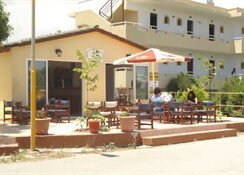 Hermes studios are located 13 km from Rhodes. From the airport or from Rhodes town, when you reach Faliraki area, just after the 2nd traffic light, you have reached Hermes.